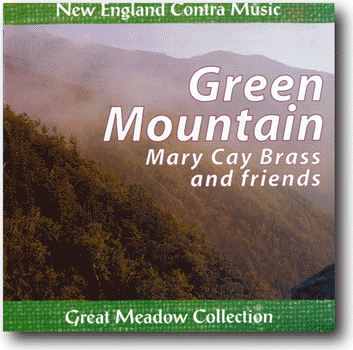 Mary Cay Brass’s piano flair is renowned in the thriving contra dance community of Northern New England. She is joined here by the best women musicians from the Connecticut Valley dance scene. The result is exhilaratingly melodic and merrily pulsing contra music at its best. Playing tunes from Irish and Quebecois reels to a Scandinavian snoa and a Bulgarian kopanica, they celebrate the joy, vitality and diveristy of New England contra music.